You should always remember that if you have the talent, jobs can come and go but you have only one life to start your dream business and see it growing not just nationally but overseas too. If it’s been years that you are thinking about a particular sector and getting into it with your own brand and still unable to do it, now is the time. You should stop thinking now and go ahead with it. This can only happen when you give your 100% for your dream business. Quitting job here is the right move to make. When you opt for franchising, you can get numerous banks that are ready to give you loans. So, finances will never be an issue in franchise model. When you associate with an established brand in the market, even banks give their full support and offer great finance schemes for budding entrepreneurs too. So, plan to quit your job and go for franchising. A great brand will always offer you complete support right from day one. They not only guide you on how to run a business but also keep a check on your processes since beginning till you get the breakeven. Quitting a job and getting benfits of this support will be the right move. Nowadays, all small and big brands have operation manual and also pamphlets that explain their business type. This will make you run the business efficiently and get brilliant results in less time. While in job, it’s only you who is responsible for your work. But in the business, the franchisor is always there to support you in every step. Also, when you hire an efficient team under you, the franchising model gets more interesting and involving. You can choose to hire trained staff and qualified people who have the knack to work under a franchise model. When in a job; you don’t know the next move till advised by your boss. But in a franchise business, you are the boss. You already know what the next steps to be taken are. You have an execution plan ready. You know almost all about the market and competitors. Before you quit your job, you know all of these so, moving towards entrepreneurship should be your way forward. When you start a franchise, you know that now it’s you who is the decision maker as far as your territory is concerned. So, get ready to enjoy this freedom. 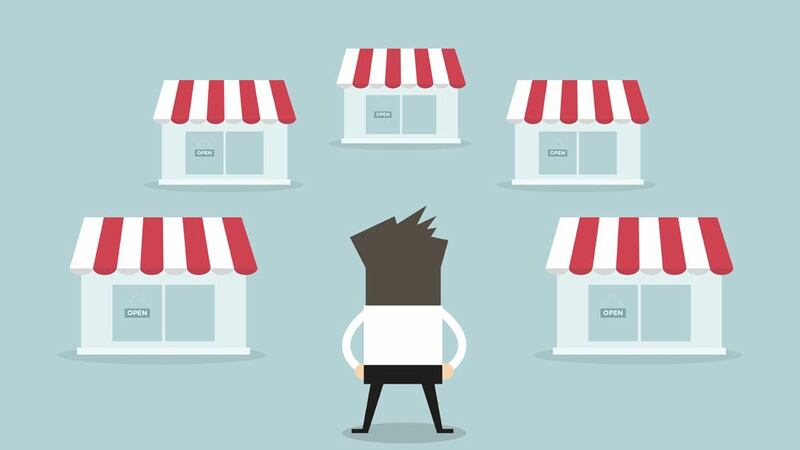 If your first franchise store is successful, then you can expand to bigger regions as well. When in job, you might not have been able to complete your marketing targets but when you take up a franchise business, most of the marketing support is provided by the franchisor to you. This becomes more hassle free. Even when its local marketing, you can choose to guide the franchisor on how you wish to advertise in your territories.